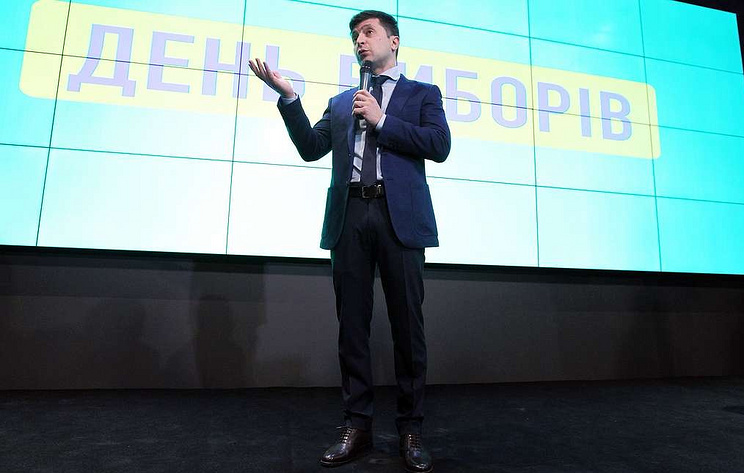 Hey Buddy!, I found this information for you: "Comic Zelensky routs Poroshenko with twice as many votes after 97.8% ballots counted". Here is the website link: https://russophile.org/comic-zelensky-routs-poroshenko-with-twice-as-many-votes-after-97-8-ballots-counted/. Thank you.